Knit and Purl stitches are truly the most basic stitches in all of knitting. They make up the foundation for just about all other stitches in knitting patterns. Incidentally, they are opposites of each other. Watch these videos and see how they differ. 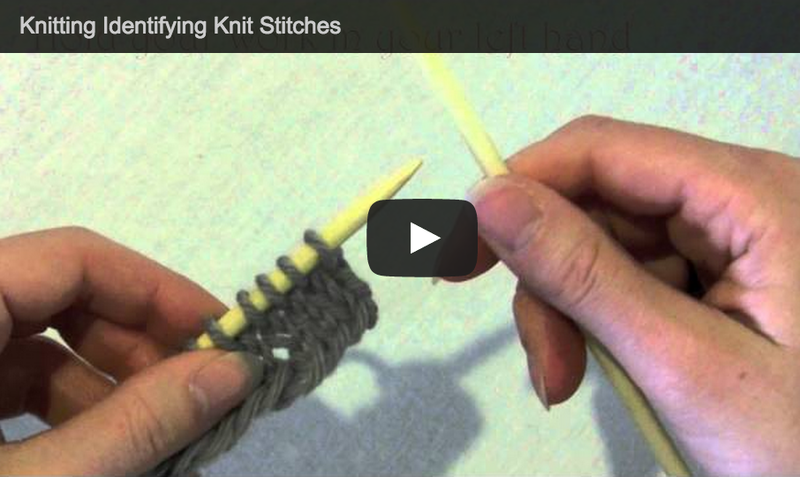 Learn how to identify knit stitches in this video. 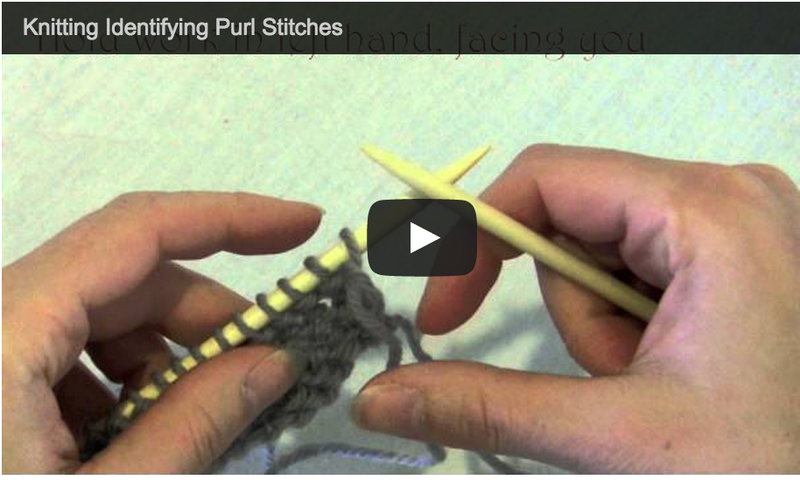 Watch this video to see how purl stitches differ.